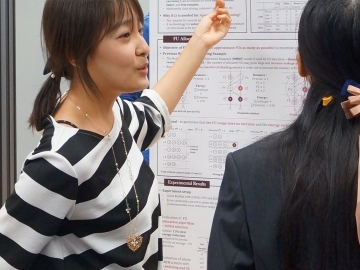 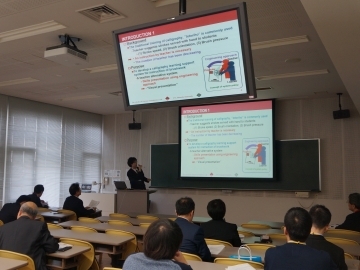 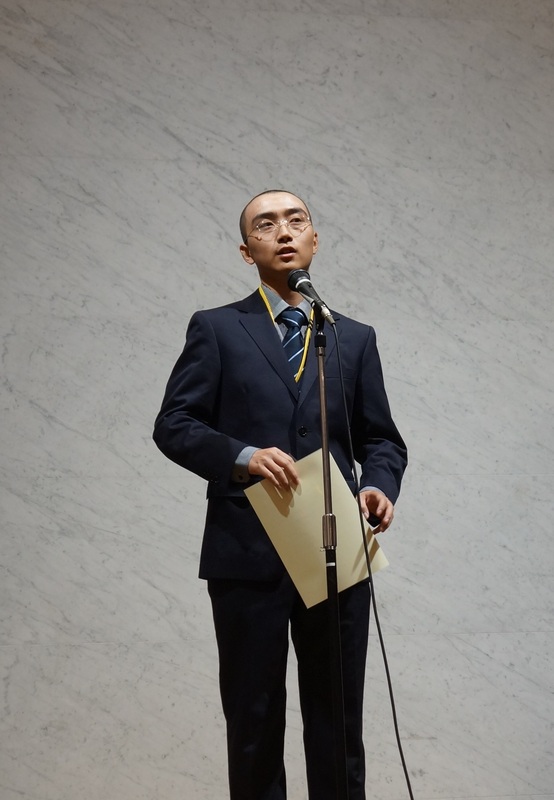 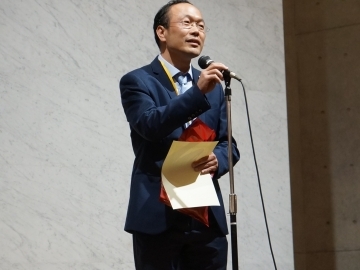 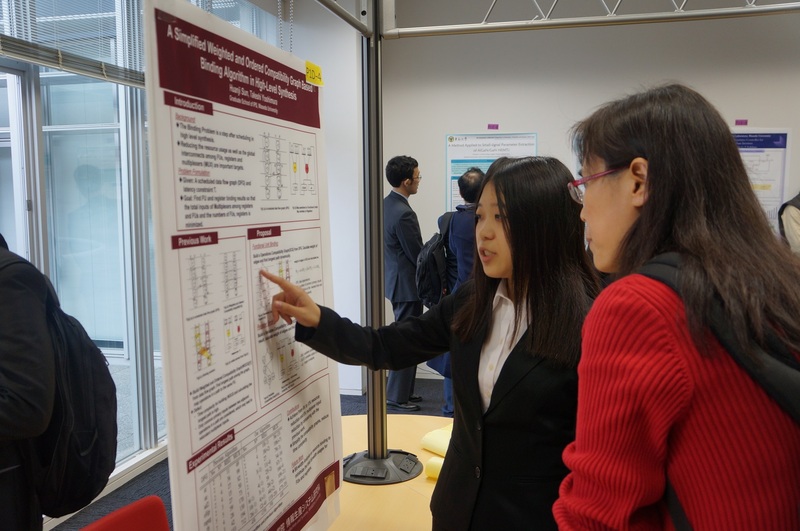 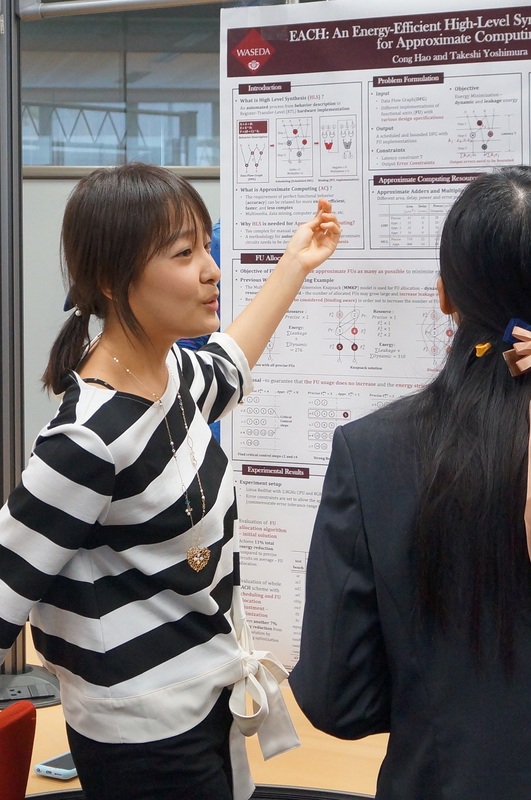 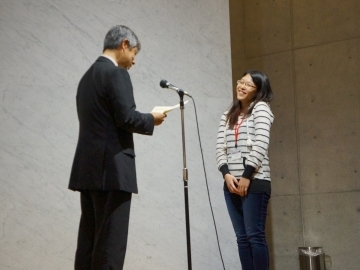 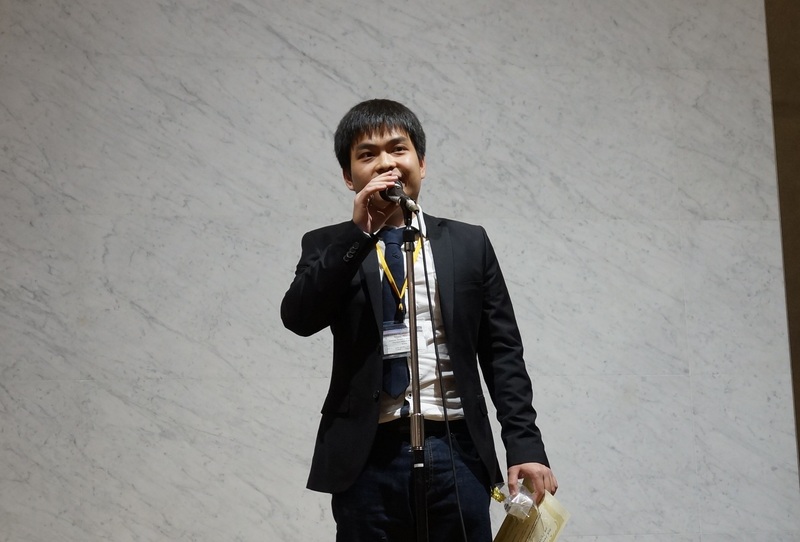 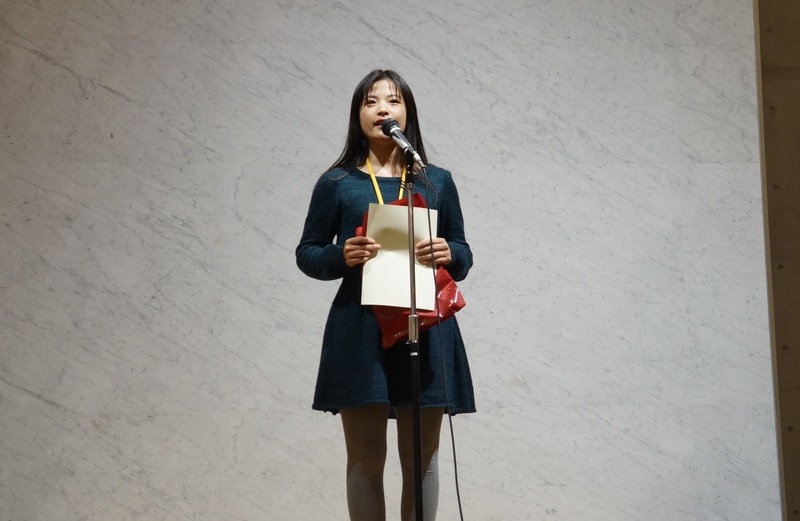 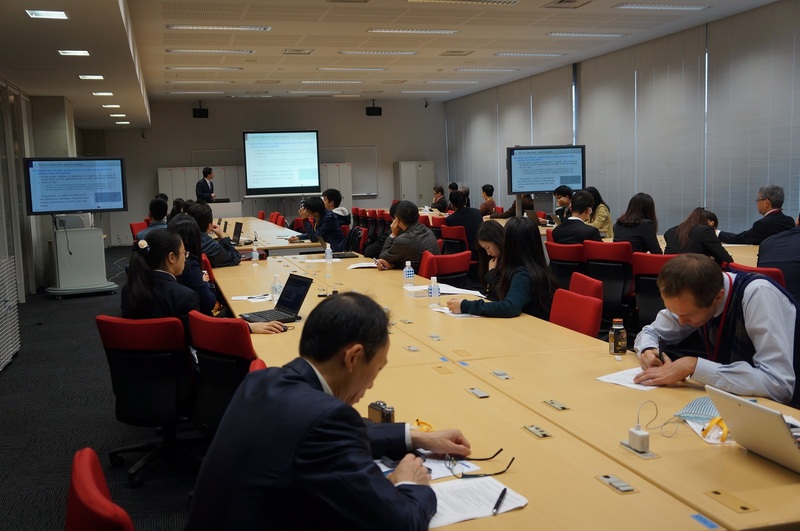 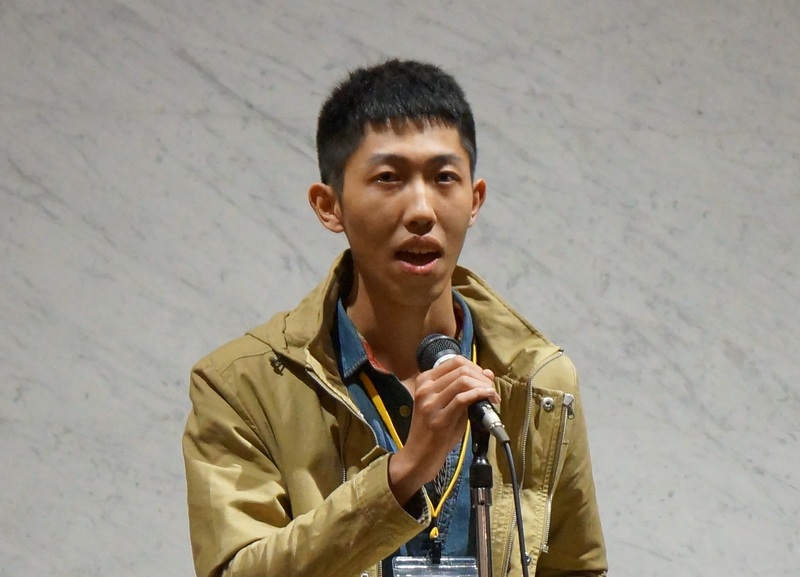 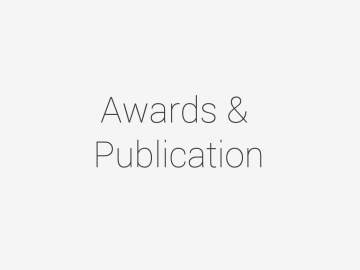 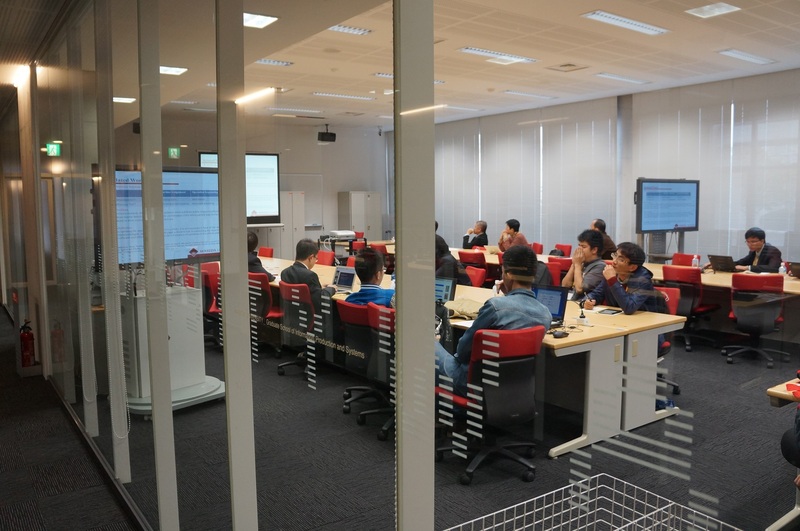 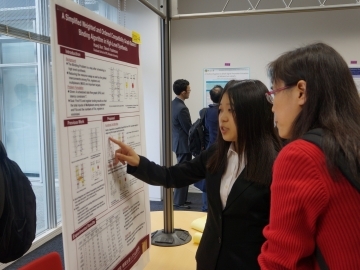 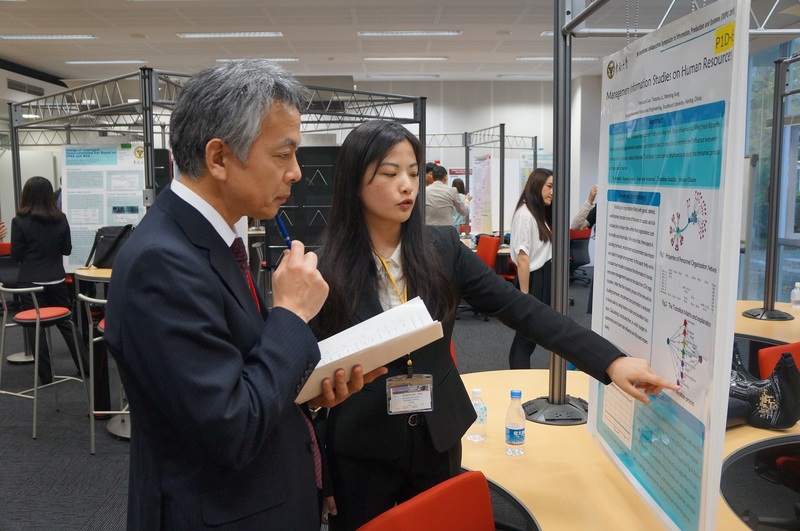 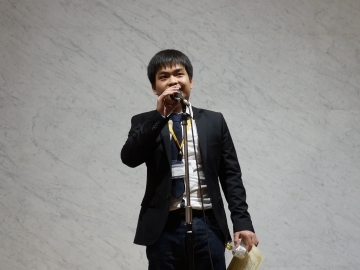 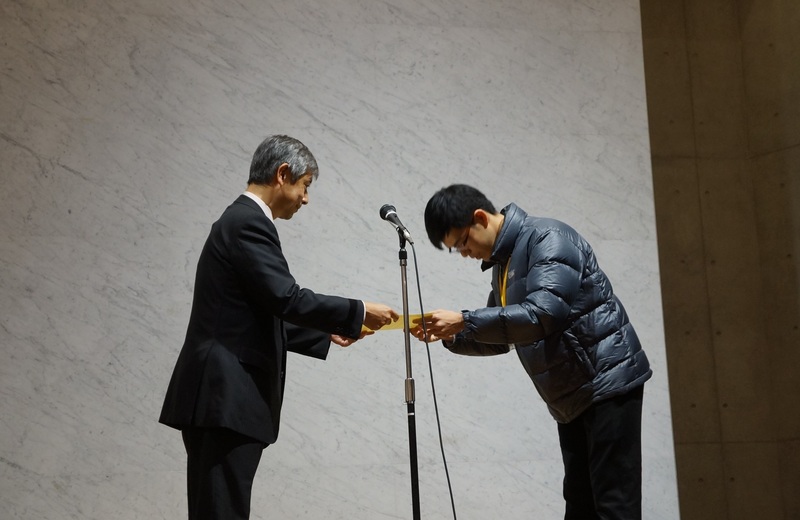 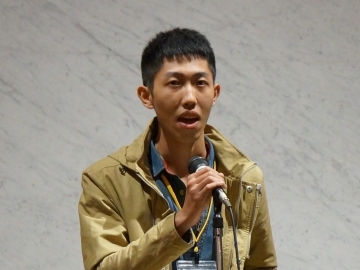 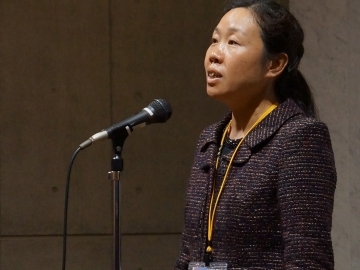 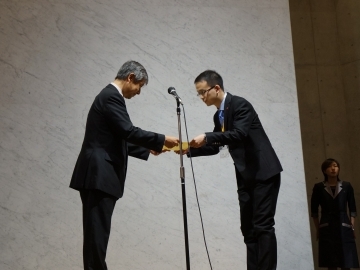 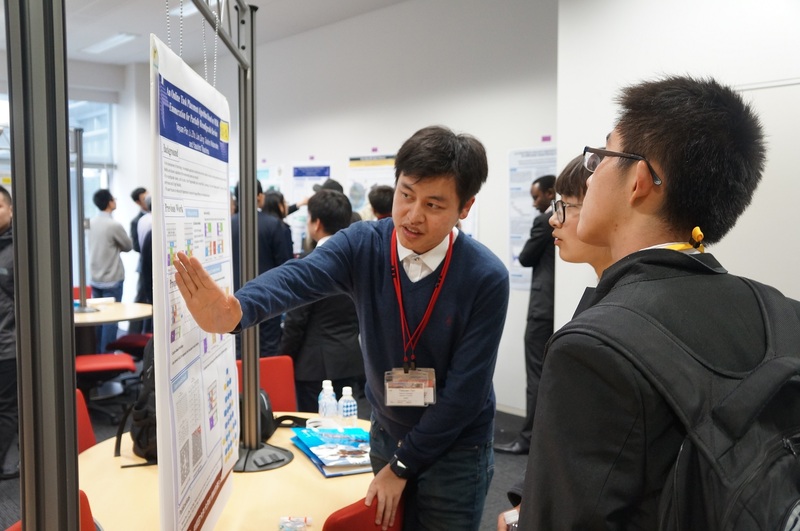 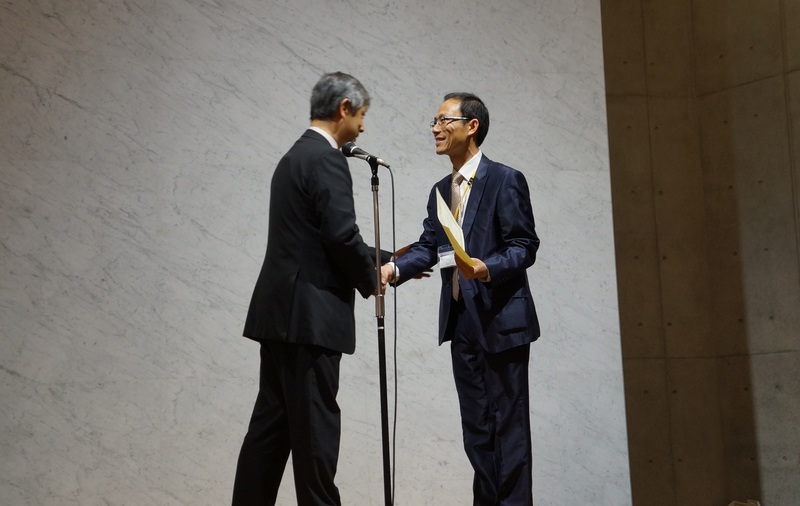 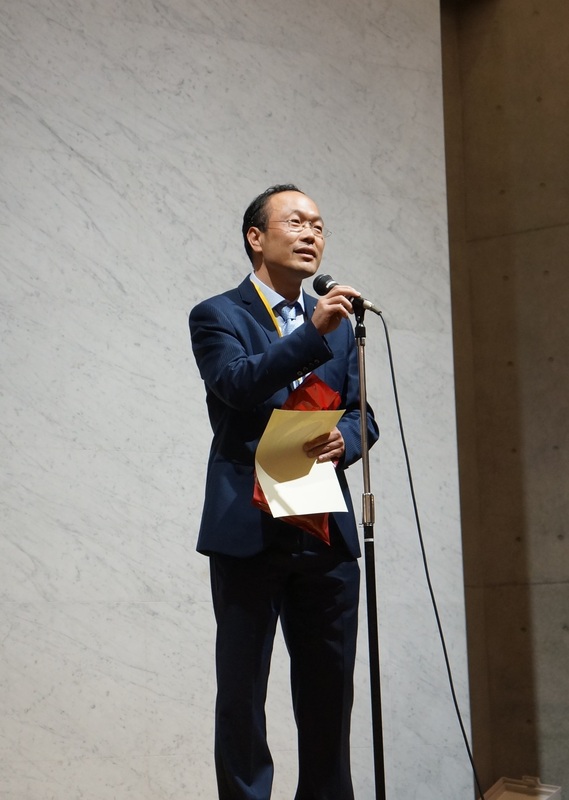 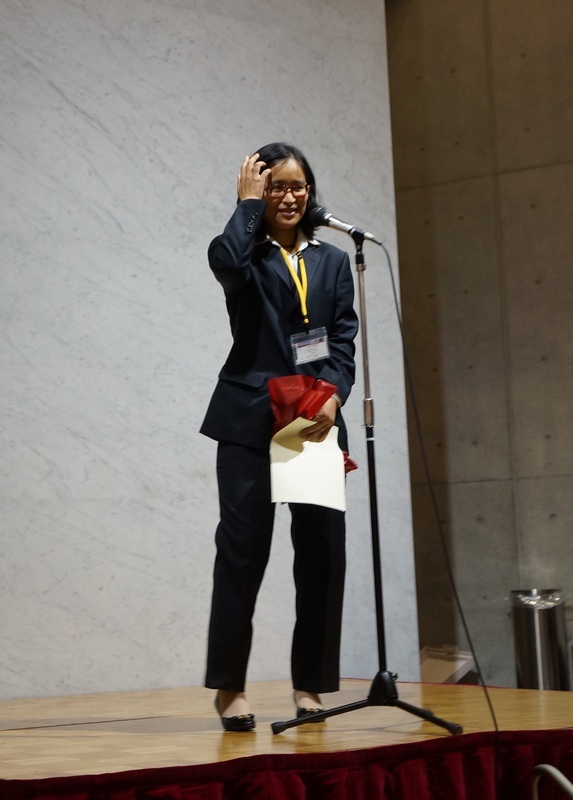 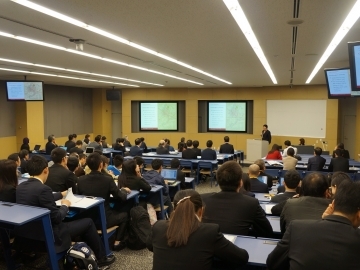 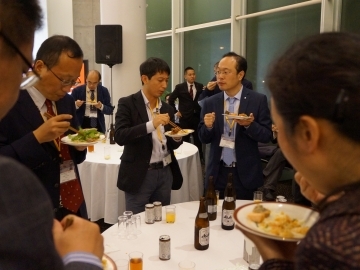 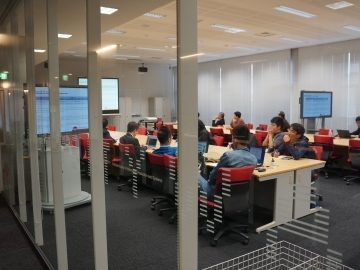 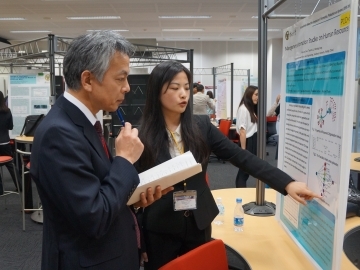 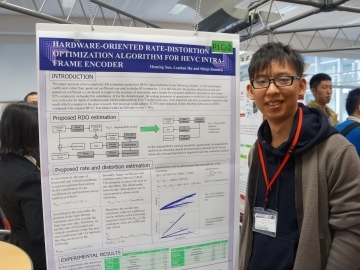 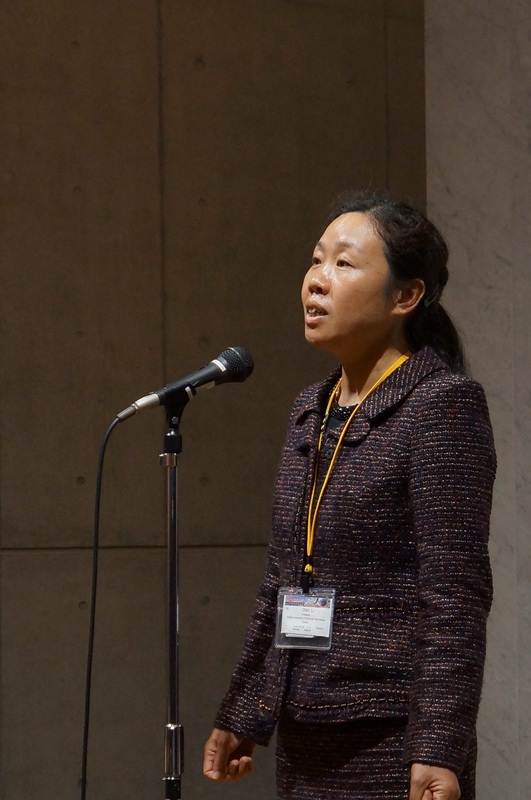 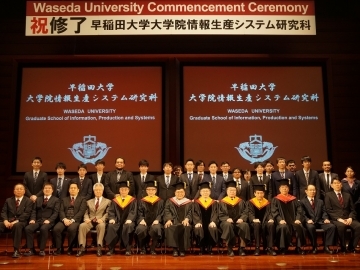 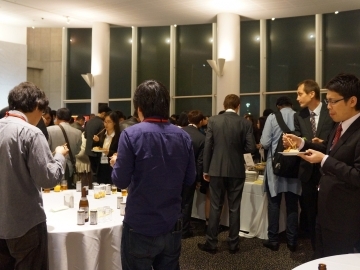 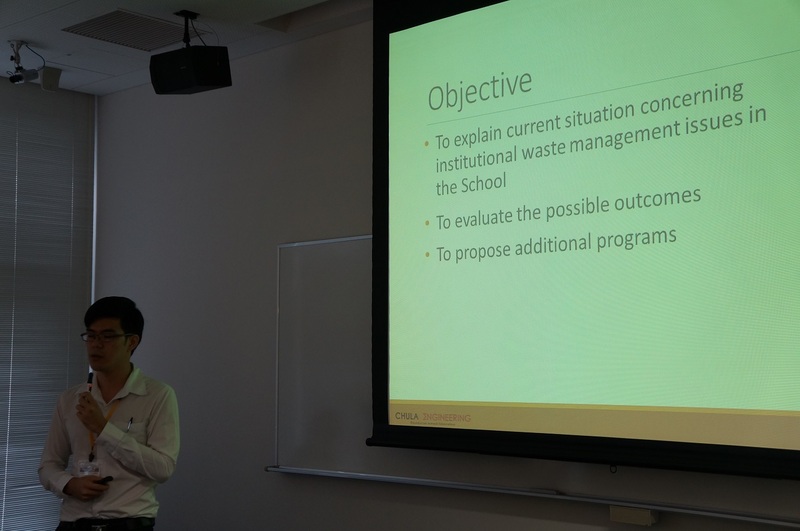 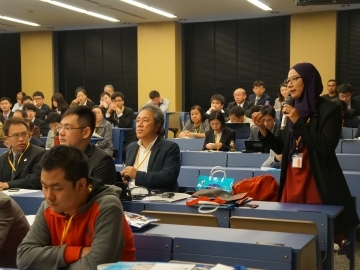 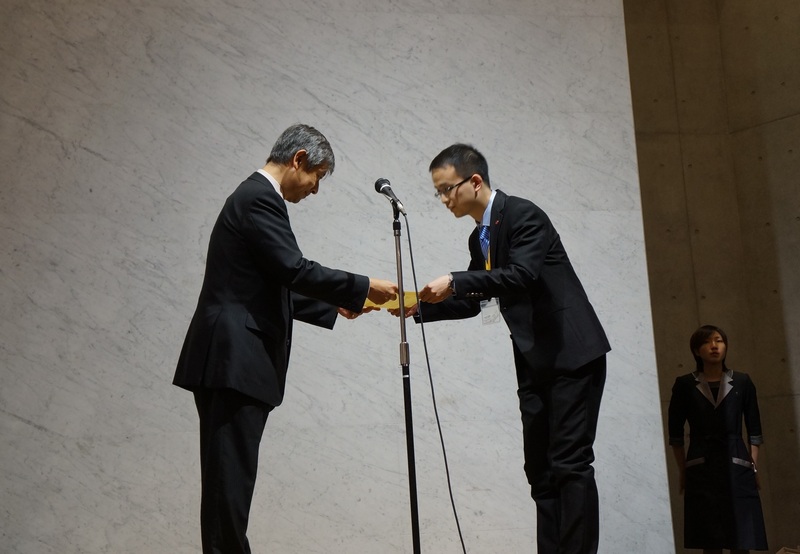 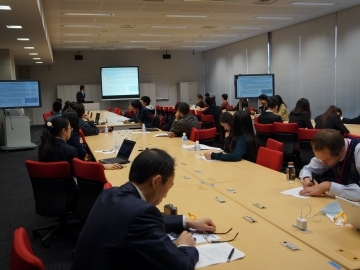 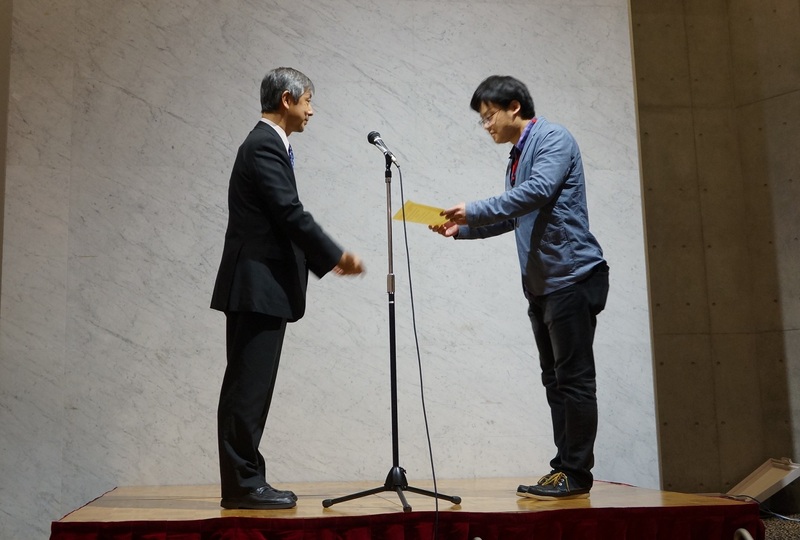 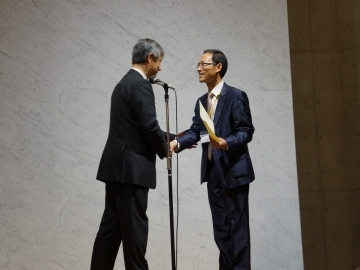 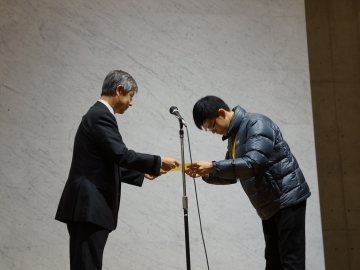 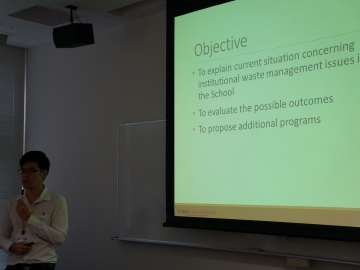 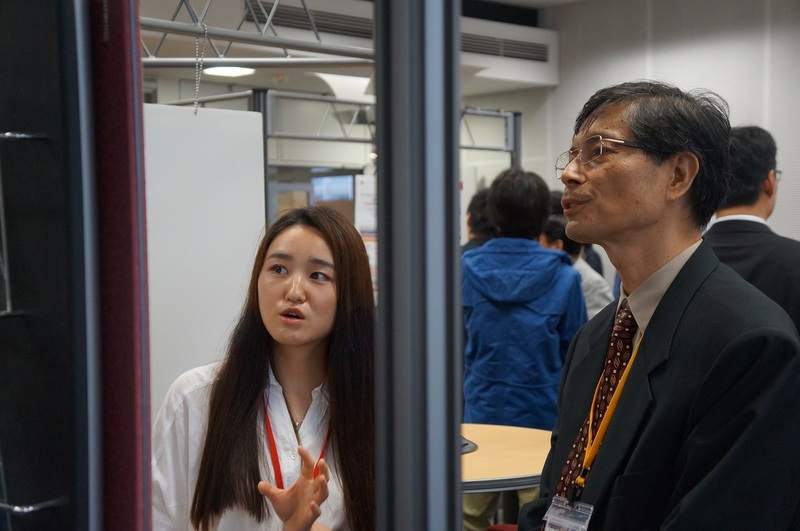 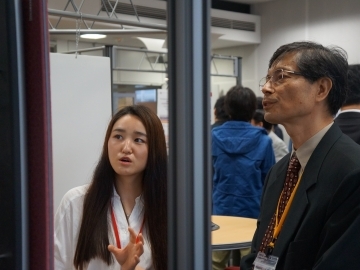 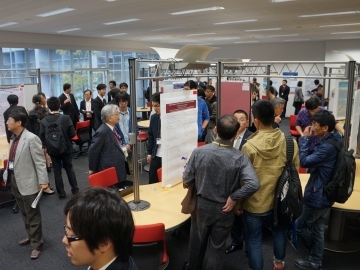 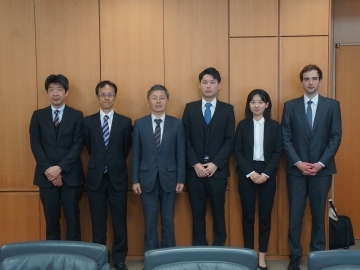 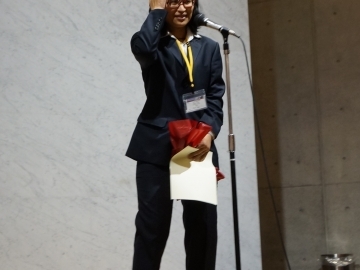 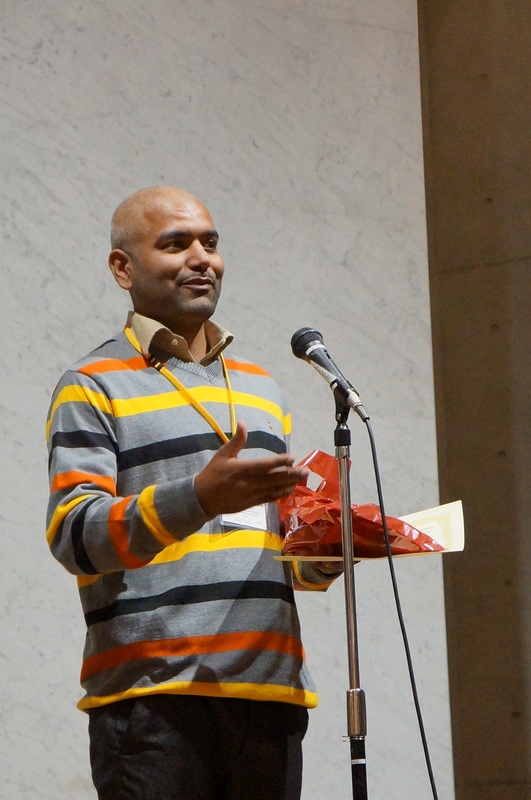 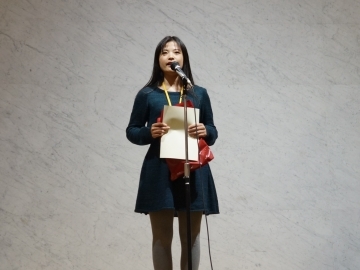 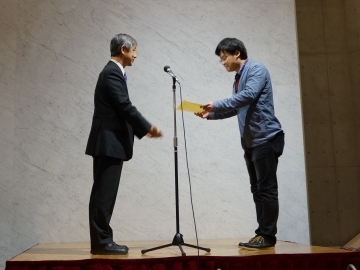 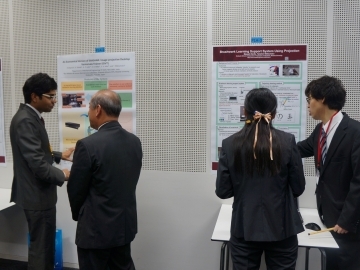 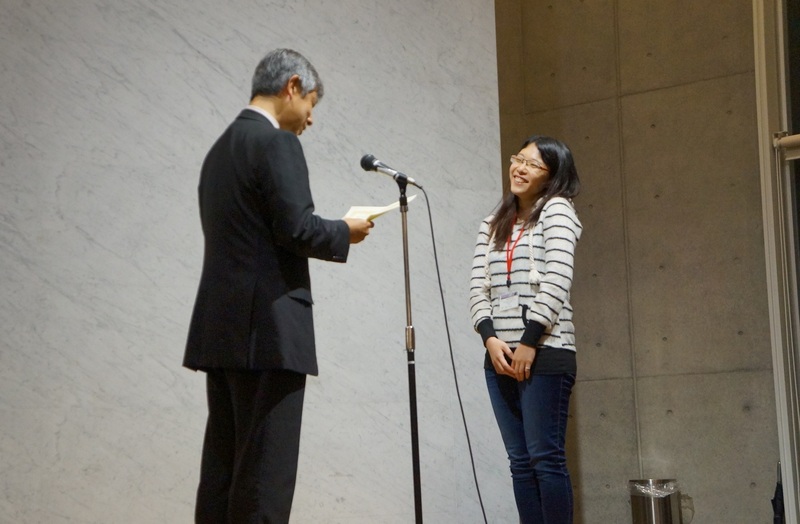 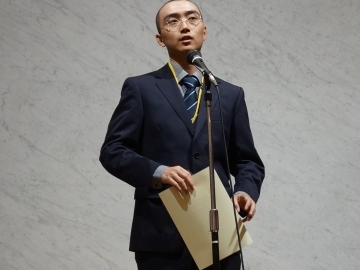 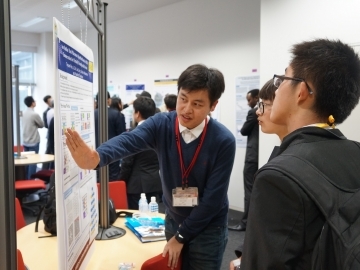 Waseda University Graduate School of Information, Production, and Systems (IPS) vigorously collaborates education and research with many high-standard engineering universities through exchange of science technology and human resource all the time. 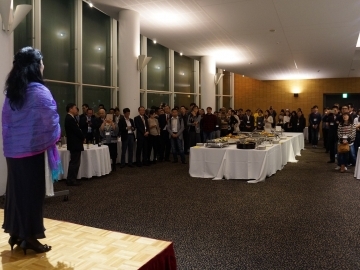 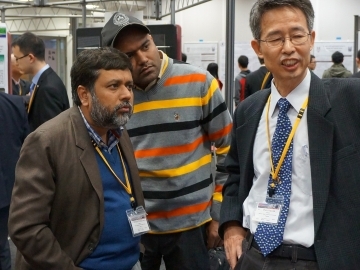 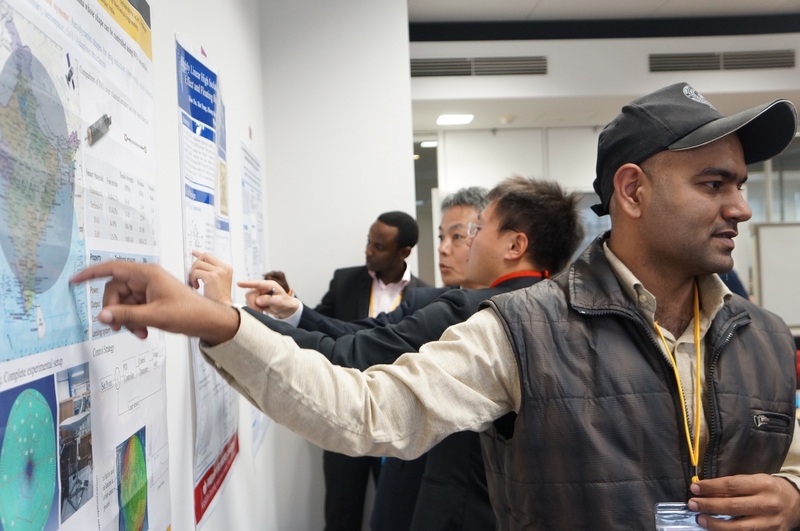 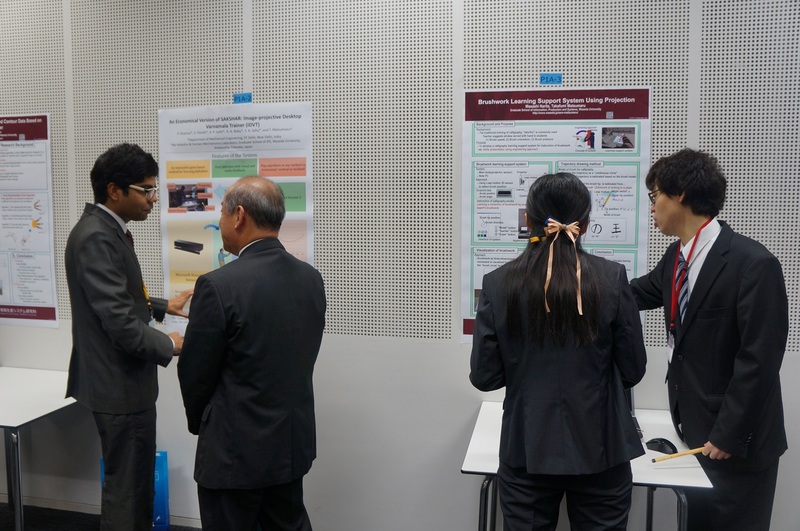 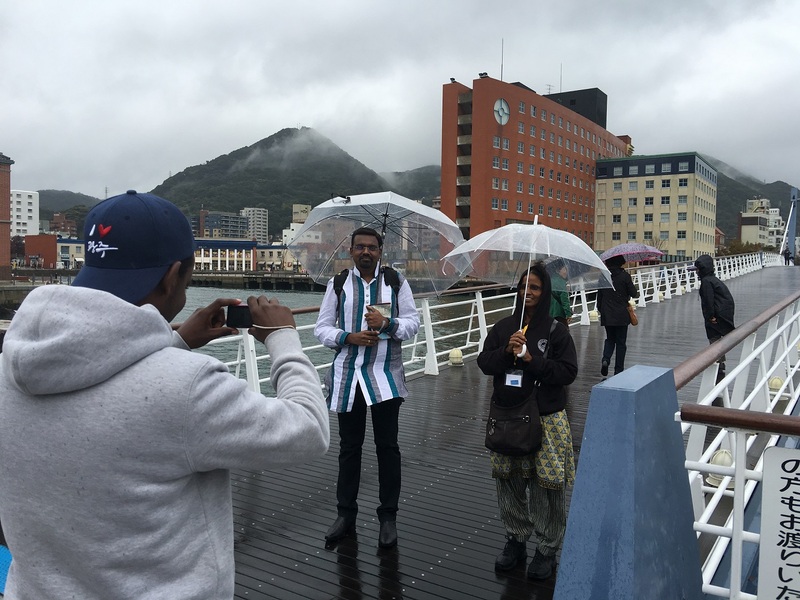 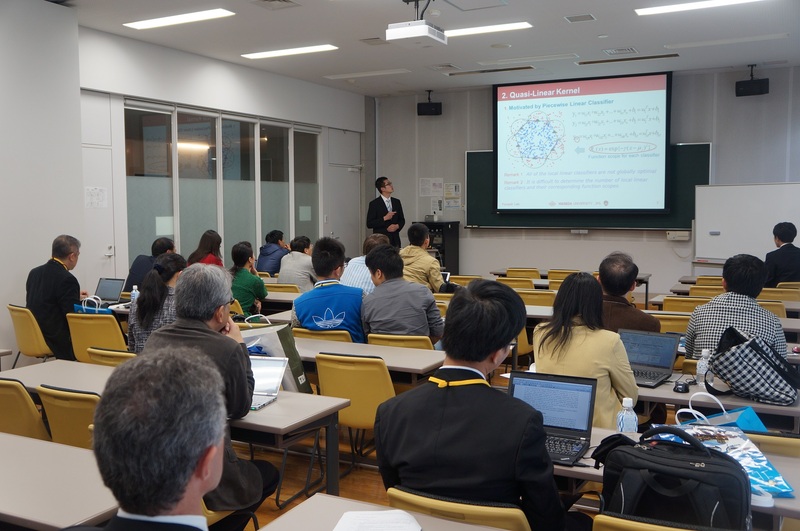 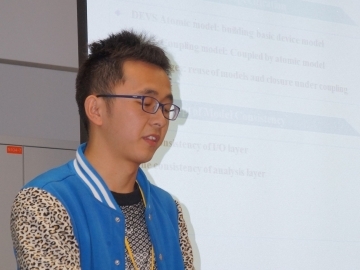 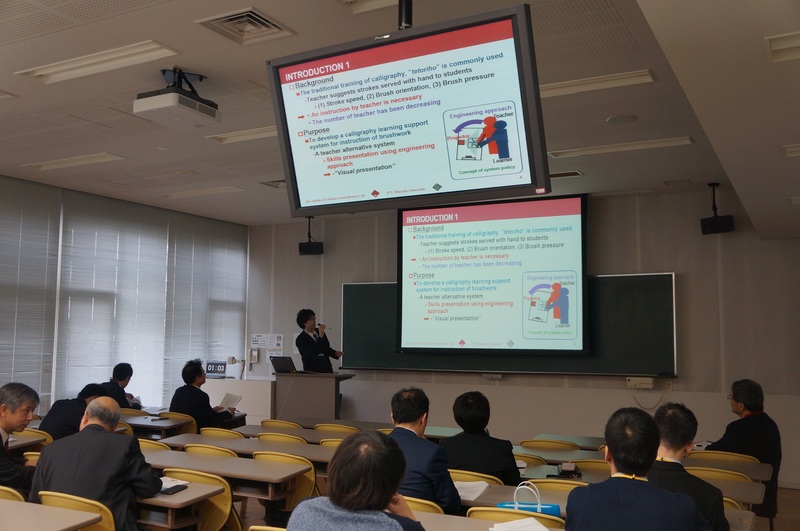 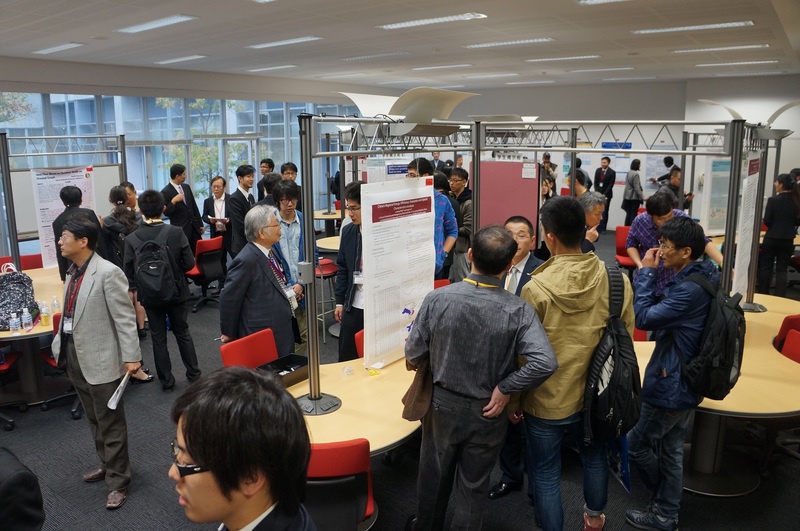 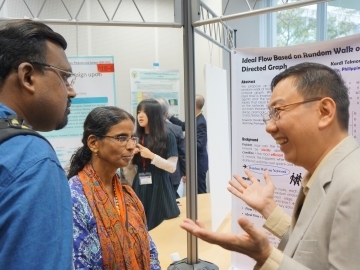 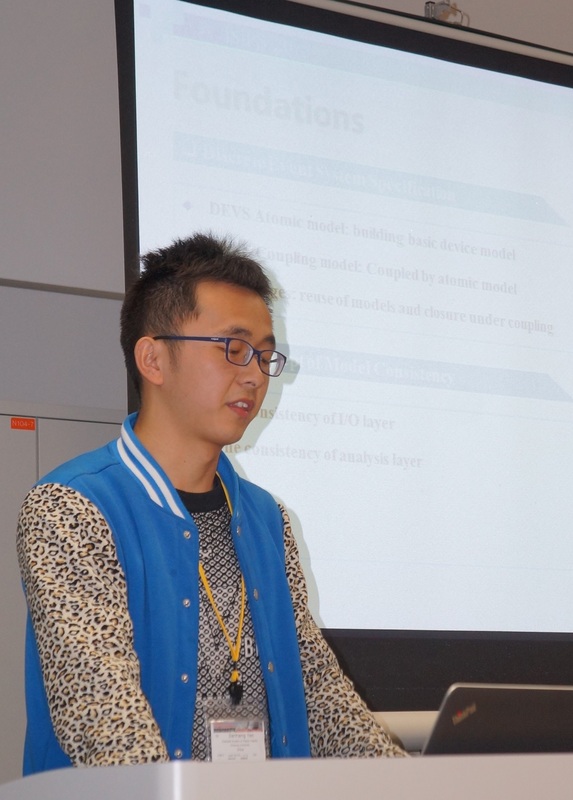 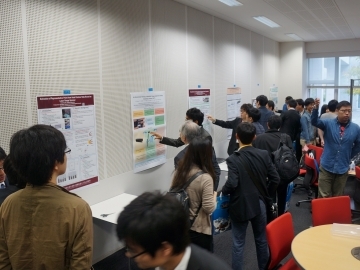 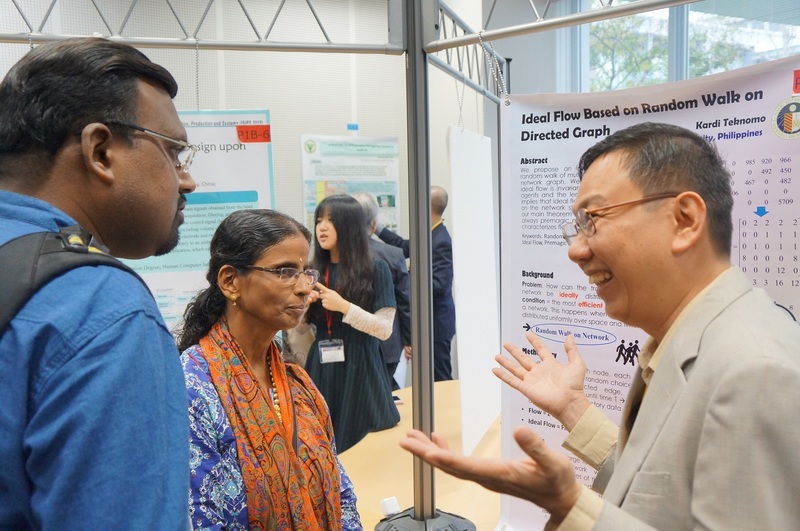 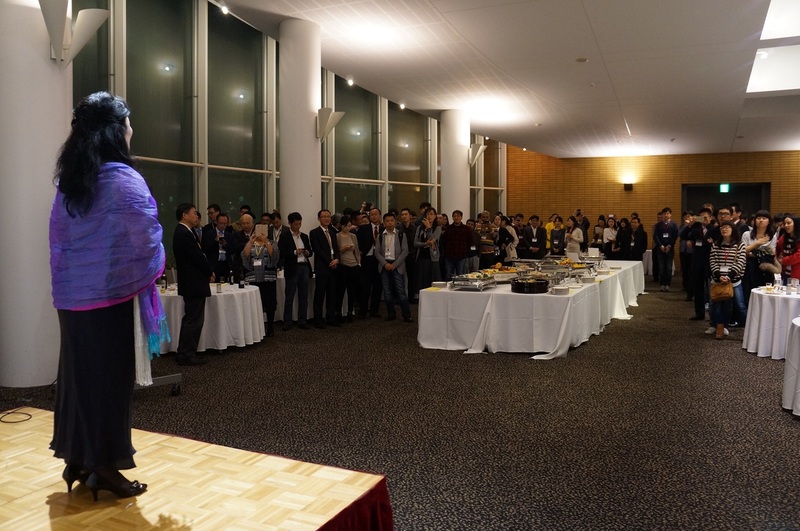 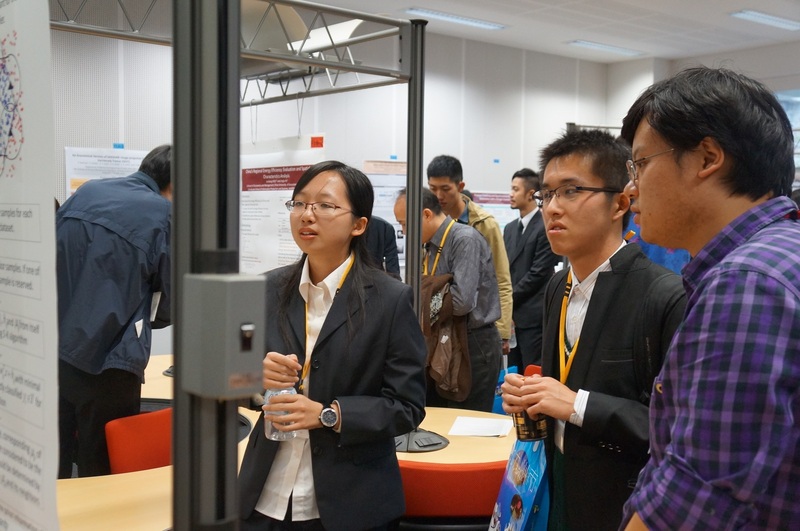 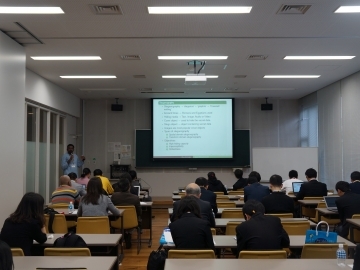 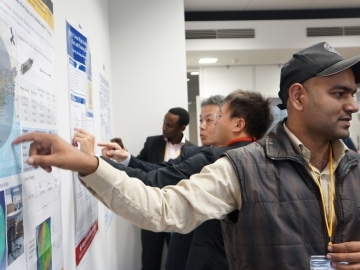 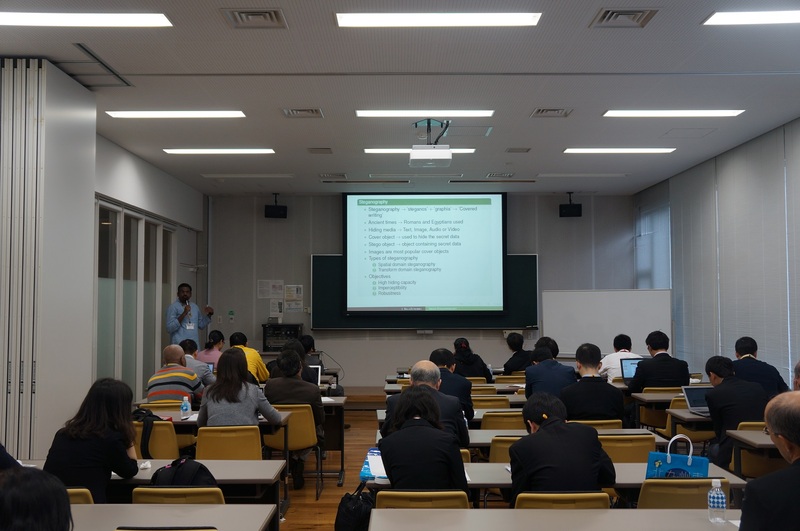 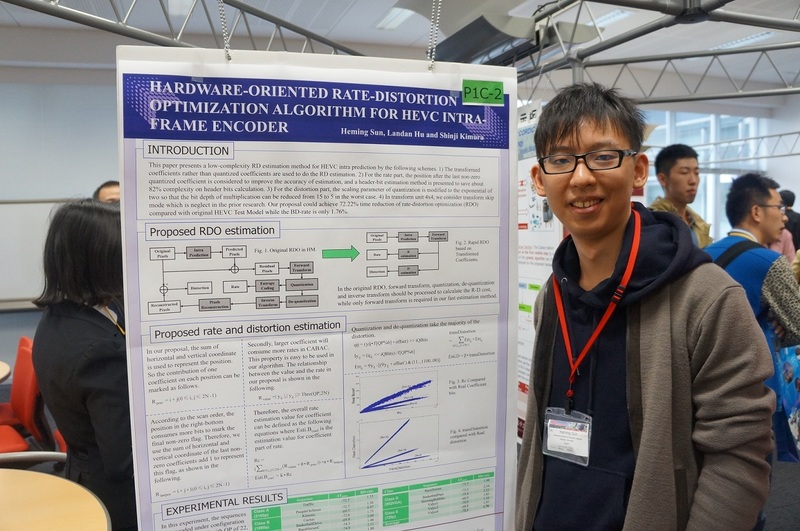 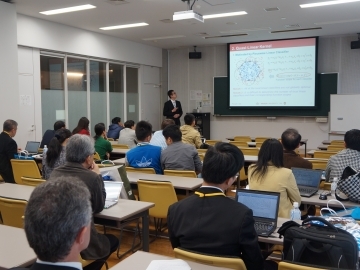 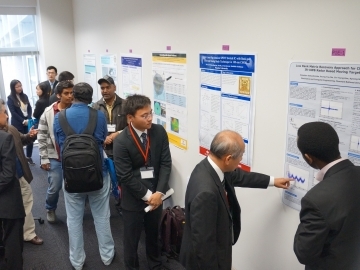 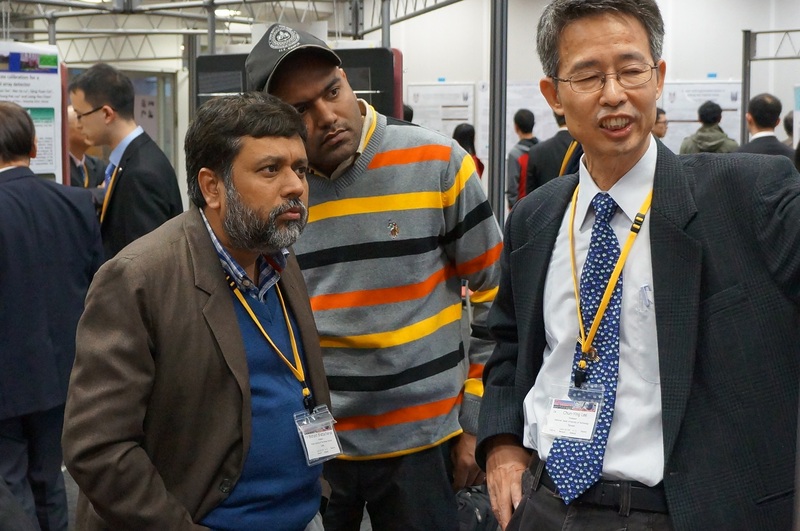 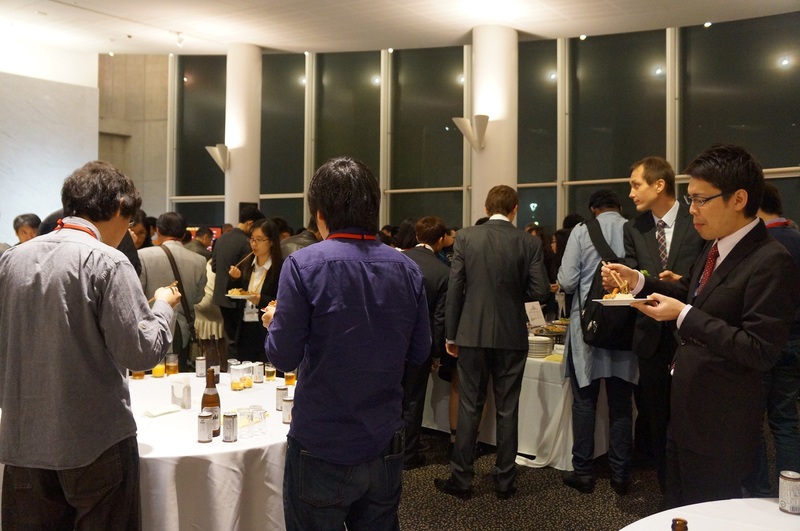 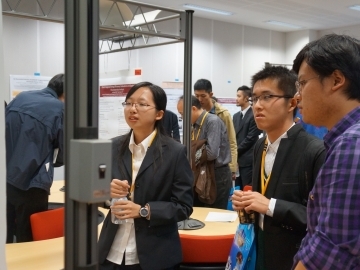 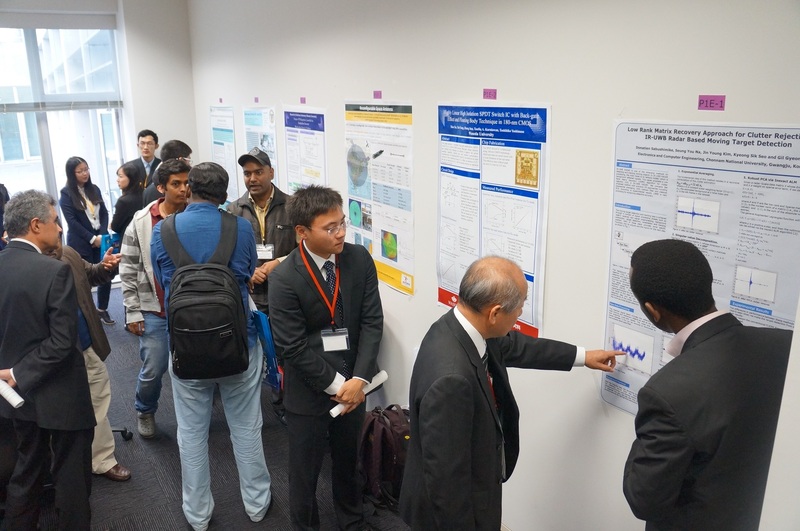 As a part of that, 9th International collaboration Symposium on Information, Production and Systems (ISIPS2015) was held at IPS from Monday 16th to Wednesday 18th November 2015. 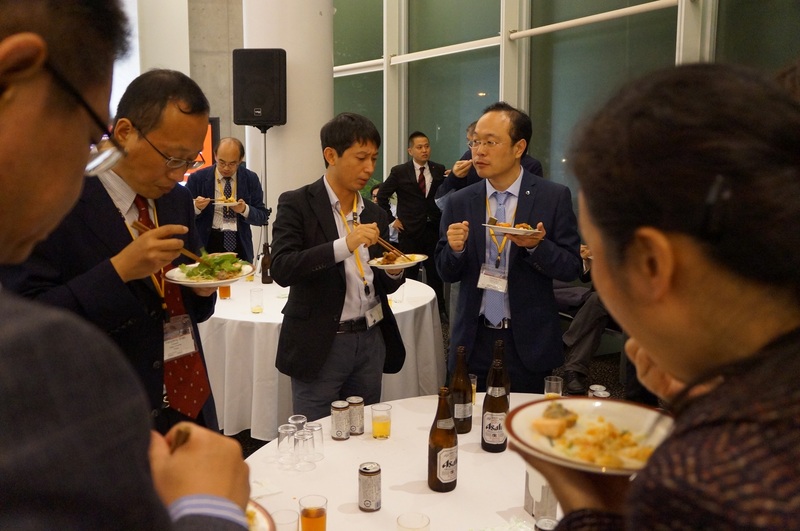 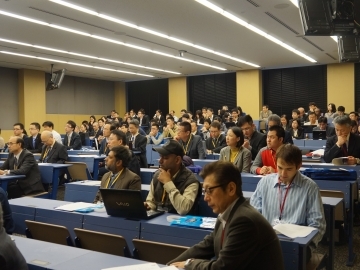 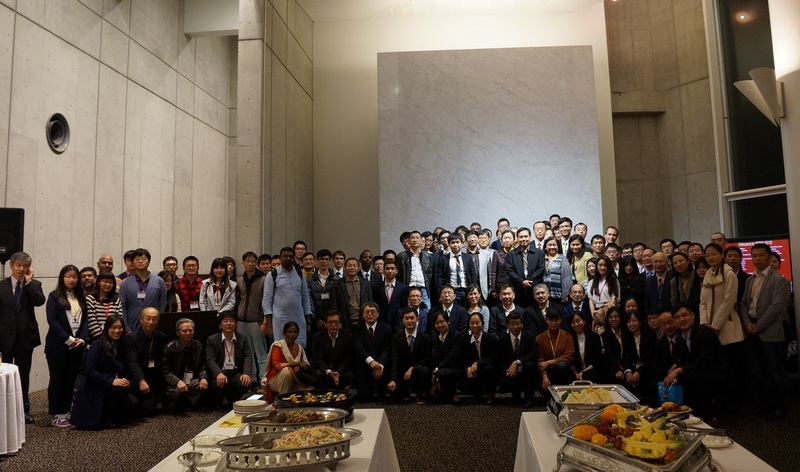 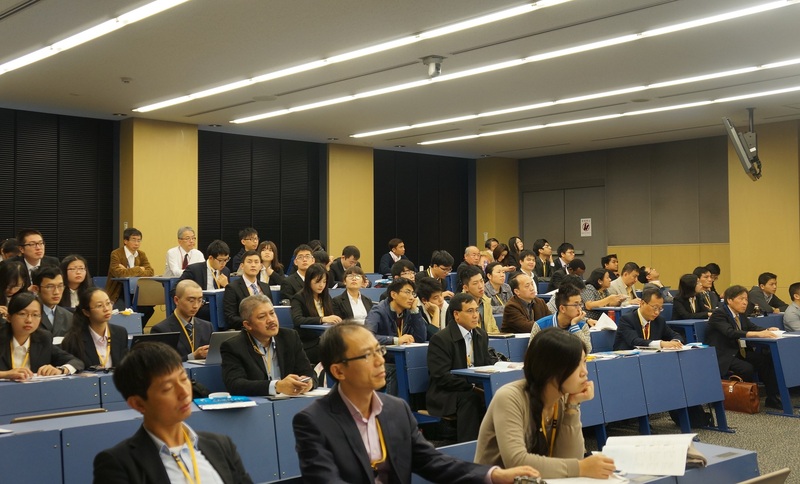 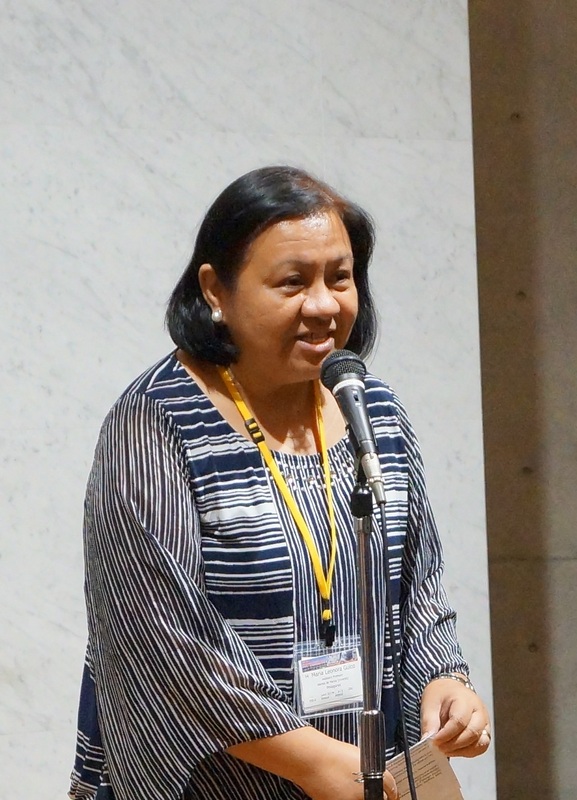 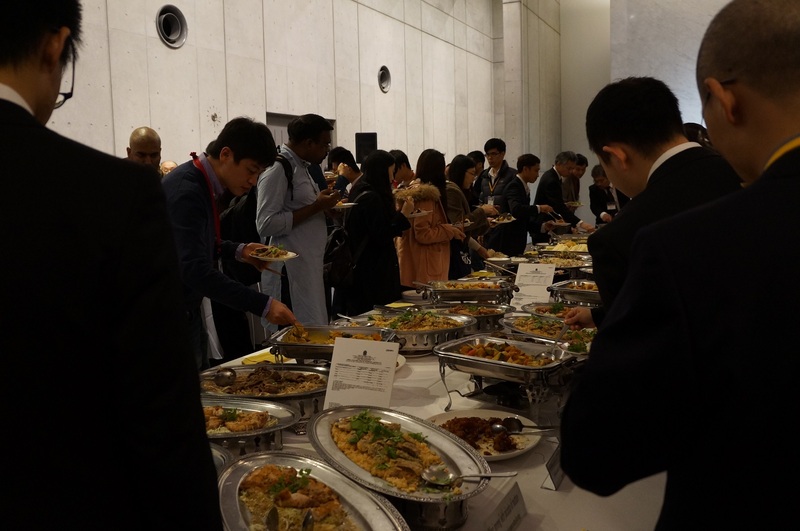 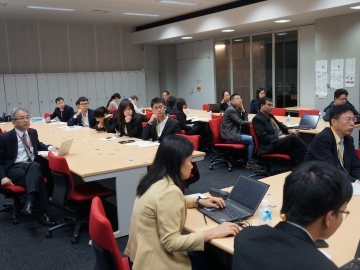 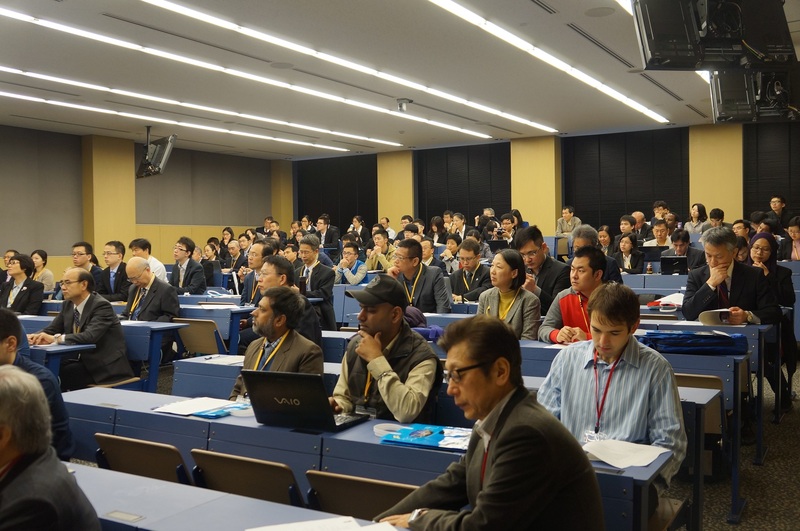 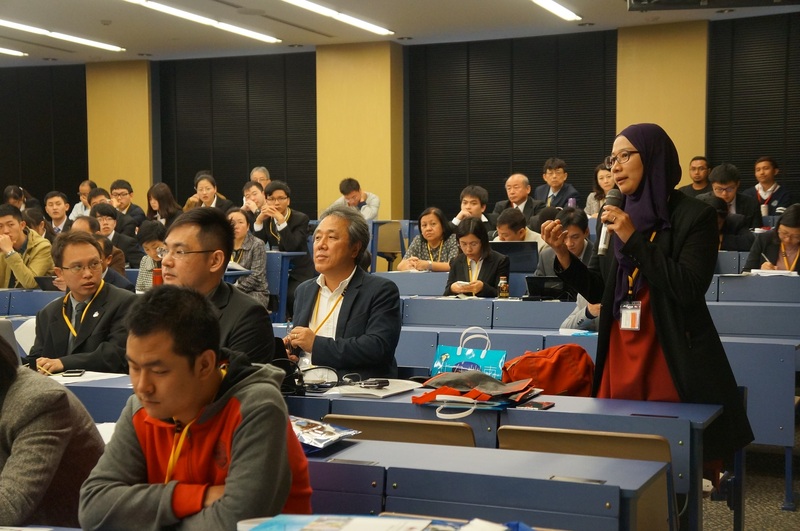 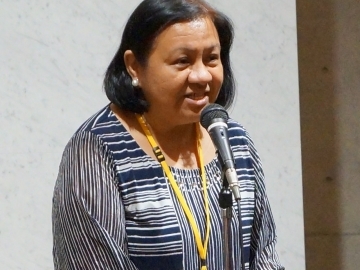 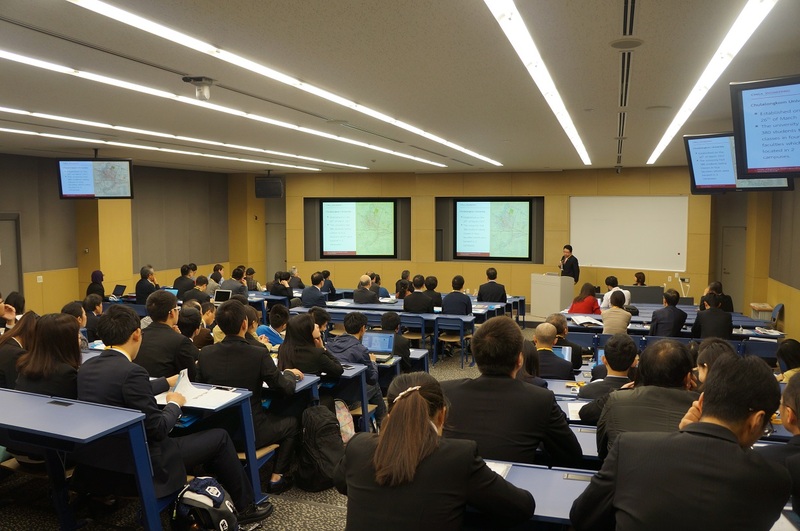 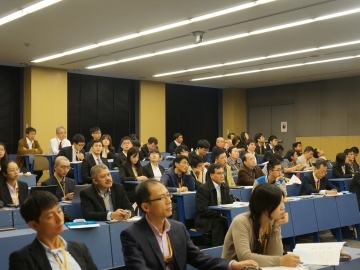 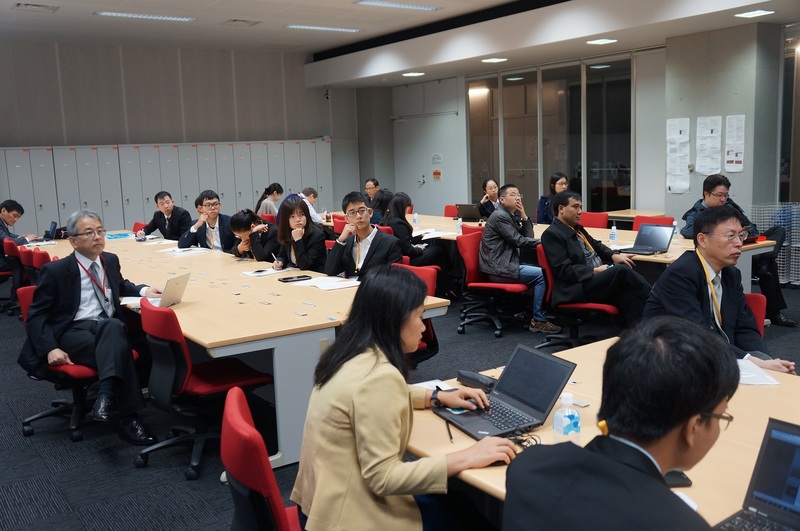 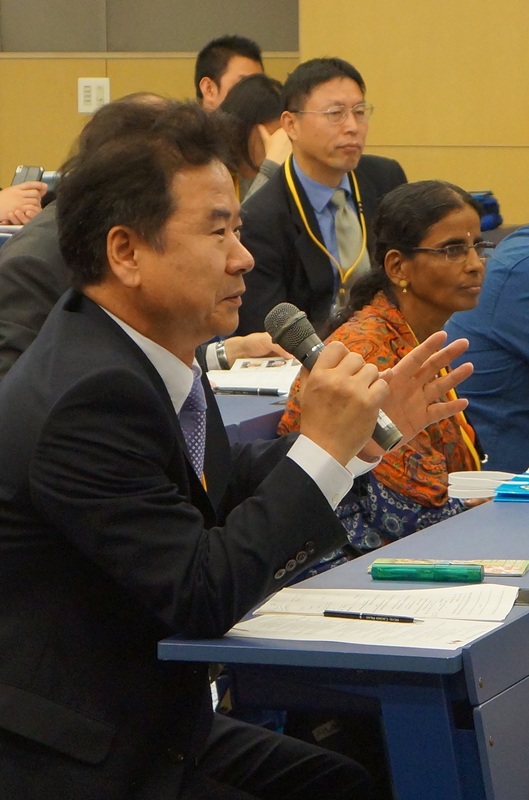 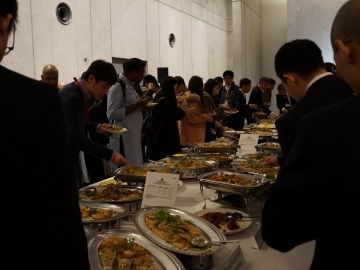 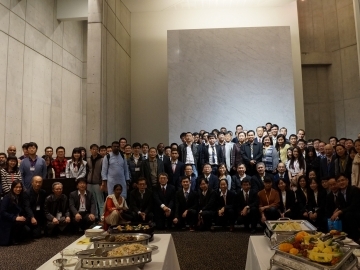 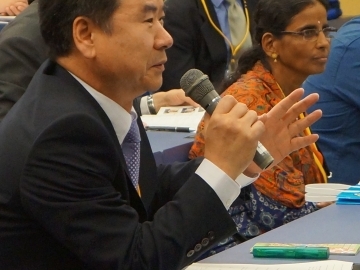 Approximately 80 guests attended the symposium from more than 30 universities overseas (China, Taiwan, South Korea, Thailand, Vietnam, Philippine, Indonesia, and India), and 180 guests in total including internal ones joined it. 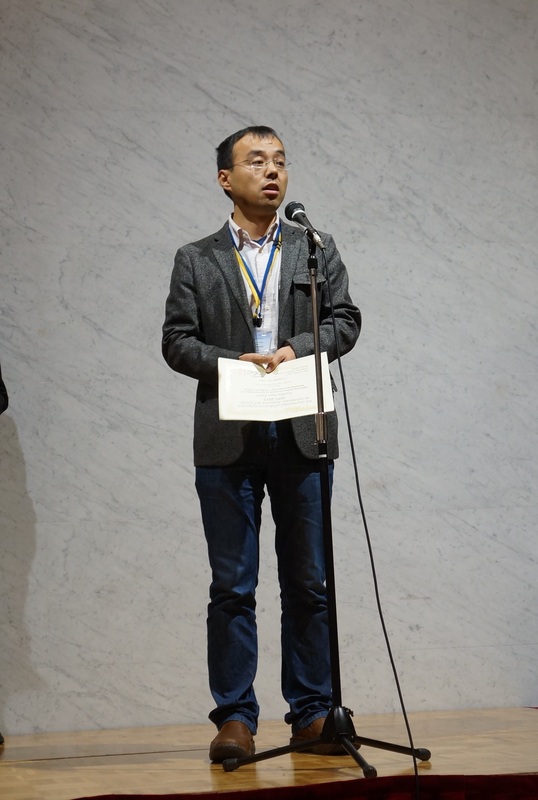 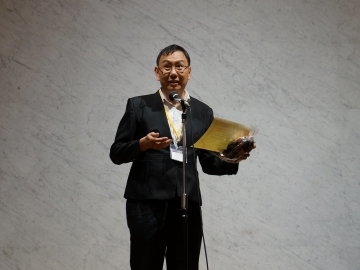 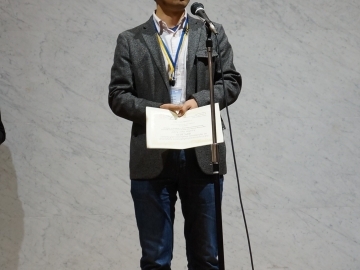 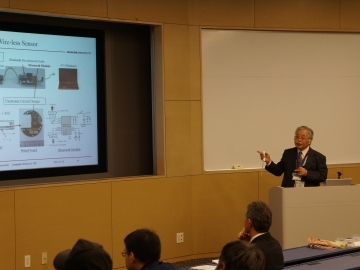 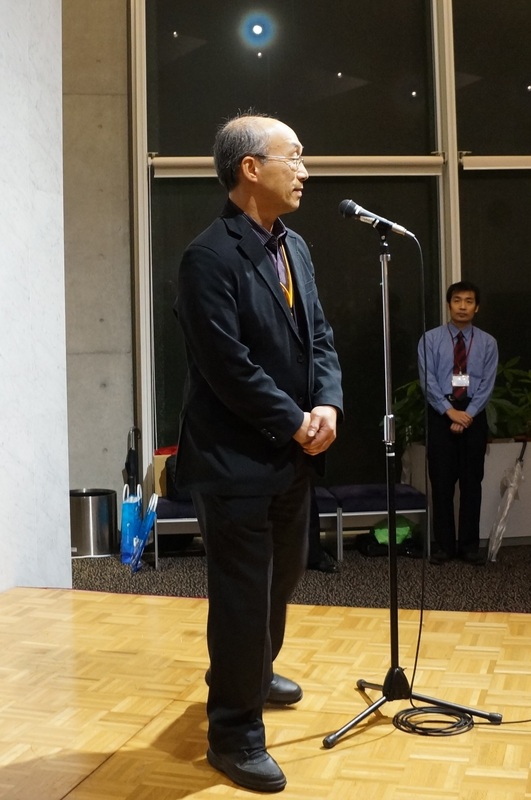 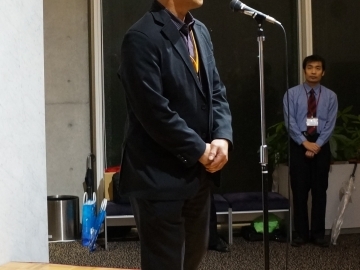 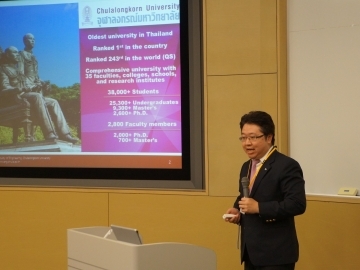 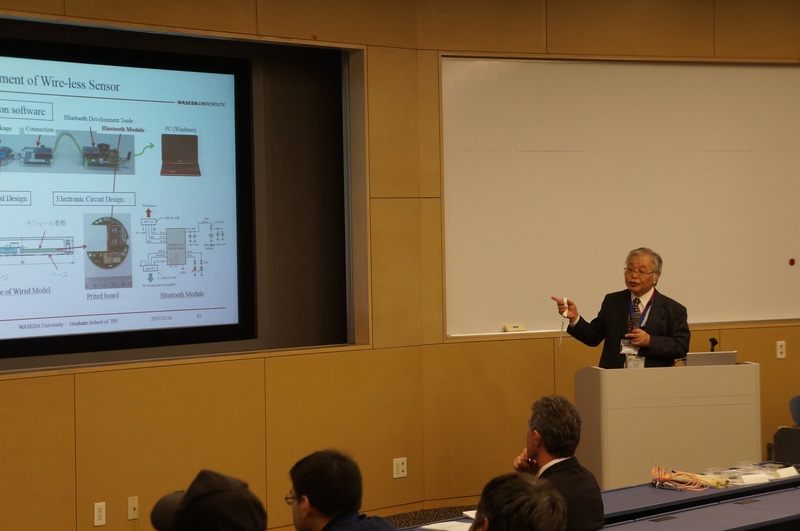 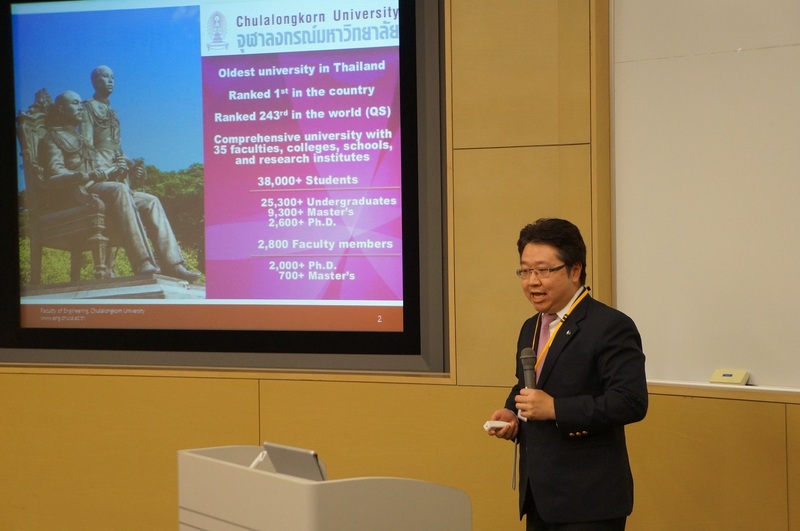 Professor Toshitsugu UEDA, IPS gave a lecture High Precision Quartz Sensors as Keynote Speech, and Assistant Professor Manoj LOHATEPANONT, Chulalongkorn University, Thailand also did Internationalization @ Chula Engineering as Invited Talk on the first day. 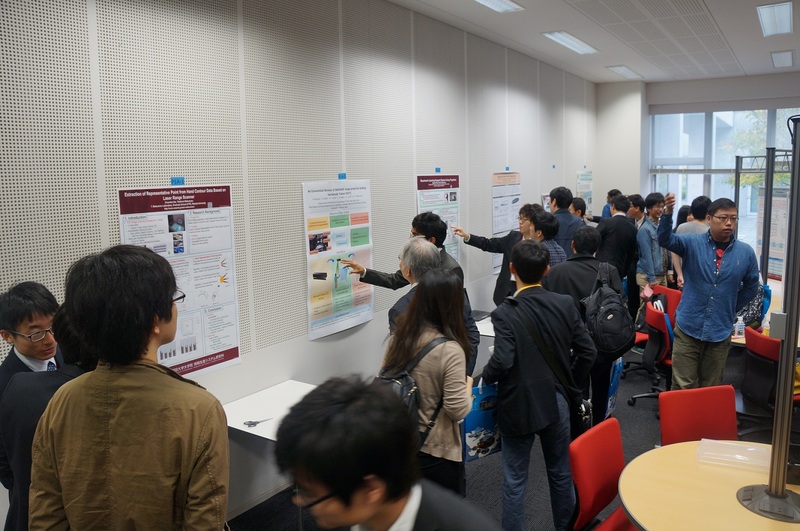 More than 40 Oral sessions and 50 Poster sessions being programmed in the afternoon during the first 2 days, they released topics like leading edge of research from their owns, outcome of collaborated project, and brought out exchanging opinions amongst them tremendous amount. 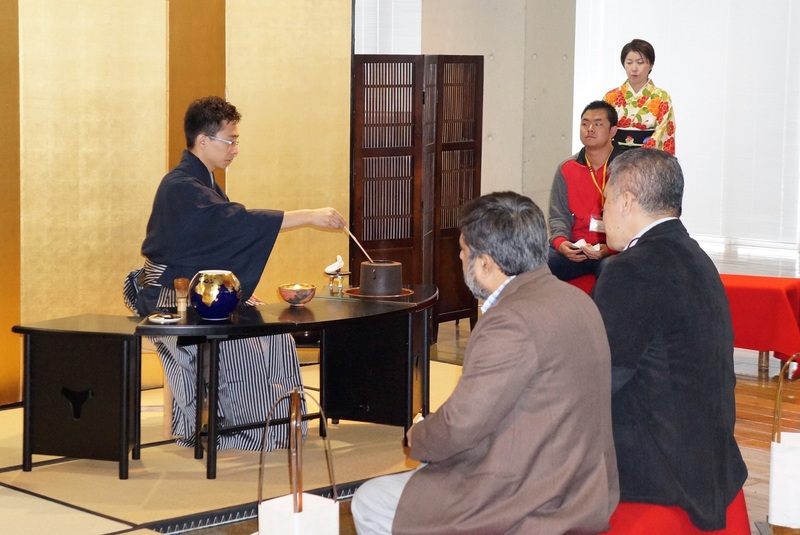 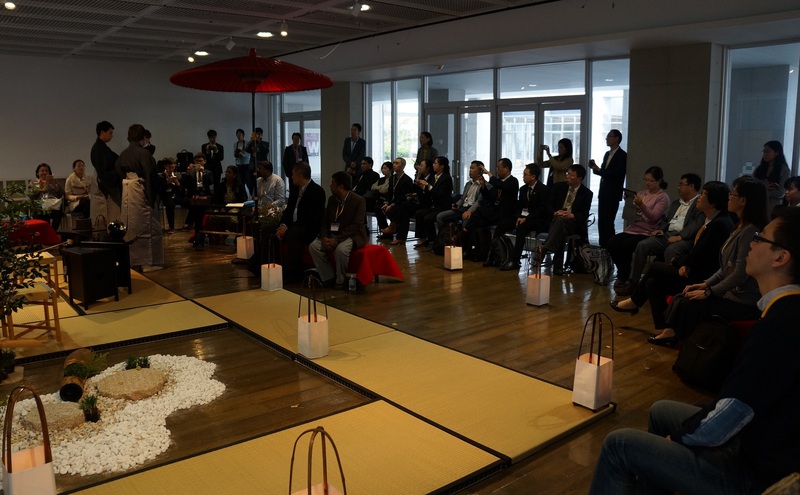 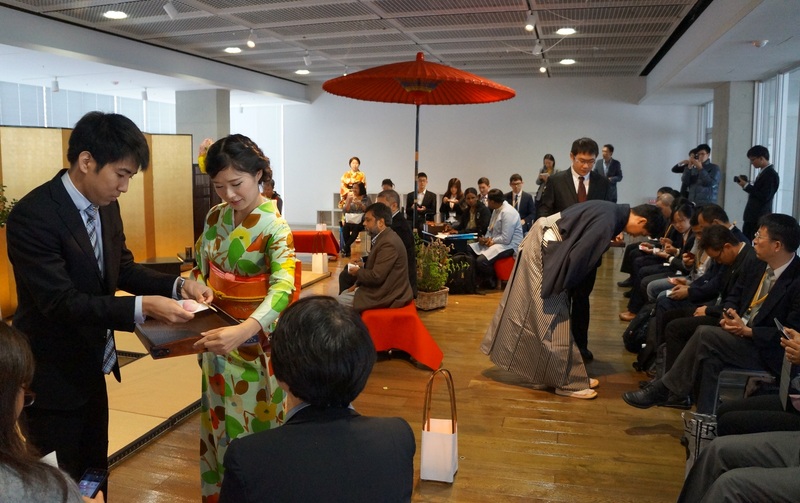 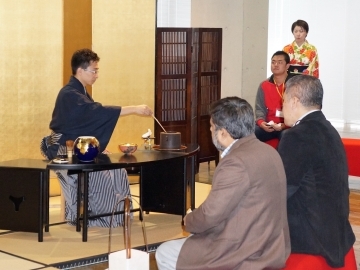 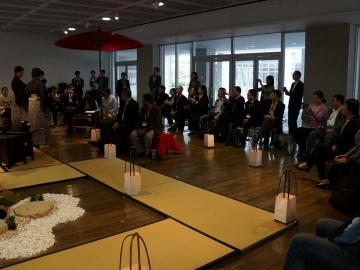 Besides, IPS prepared a factory tour, city tour, and traditional Japanese tea party by IPS official student club. 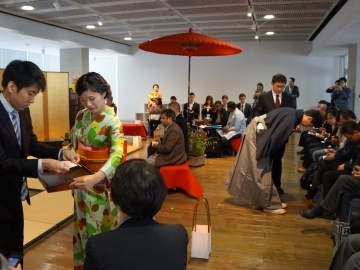 Hopefully the guests would be able to experience a tip of industrial scene and culture in Japan through the activities.